Richard and Amber Davis are a typical married couple. 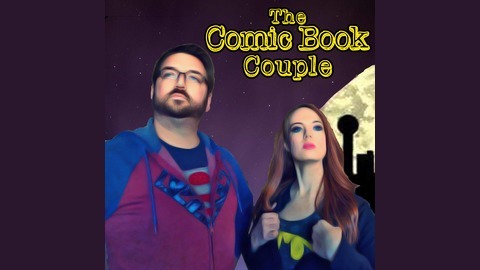 Except they co-own a comic book store. 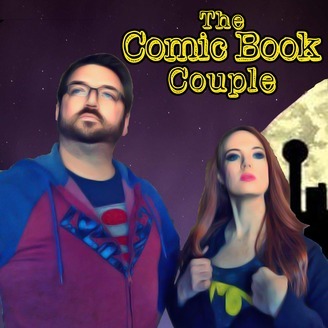 This series does not really focus on comic books, but is the behind the scenes look at how Richard and Amber balance their life, marriage and the business. Amber and Richard discuss Sandman.